Established as a city in 1888, it is on the shore of Lake Elsinore, a natural freshwater lake about 3,000 acres (1,200 ha) in size. The city has grown from a small resort town in the late 19th century and early 20th century to a population of well above 60,000 as of 2016. Visitors to Lake Elsinore will discover a perfect climate, blue sky, clean air, world-famous thermal winds for aerial sports and, our crowning jewel, a sparkling 3,300 acre recreational lake for exciting water sports. 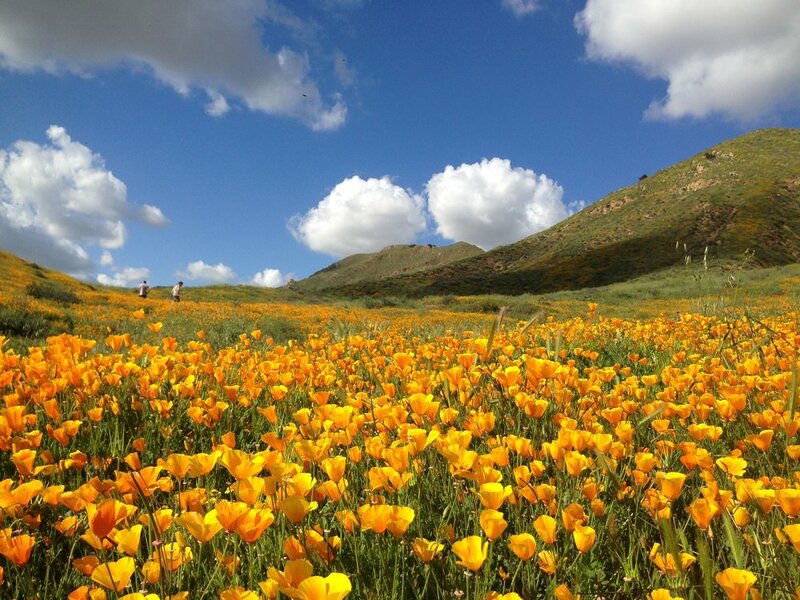 All of this is set against the spectacular Ortega Mountains and Cleveland National Forest, providing opportunities for hiking, biking, bird-watching or just plain relaxing in the beauty that abounds in this outdoor recreation destination.